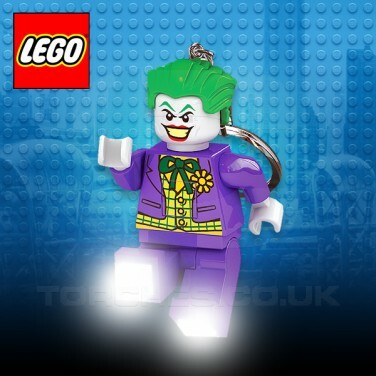 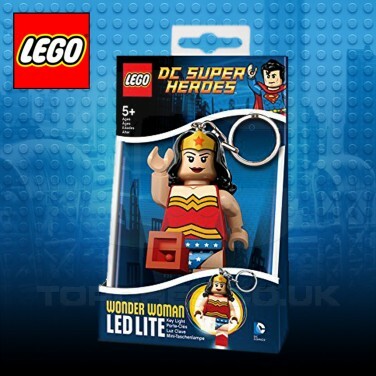 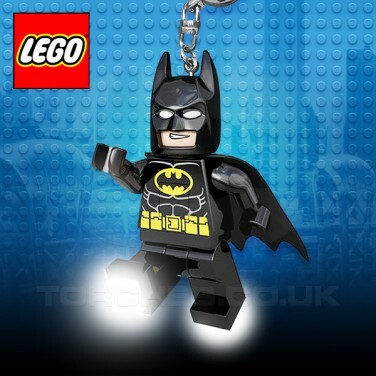 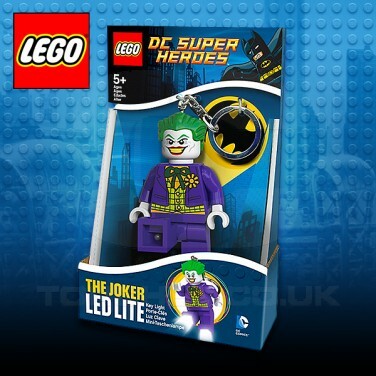 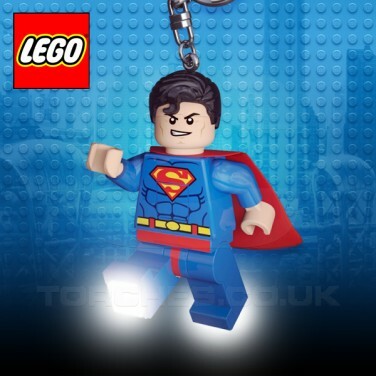 Your favourite DC Superheroes have been given the Lego treatment and turned into handy key ring torches. 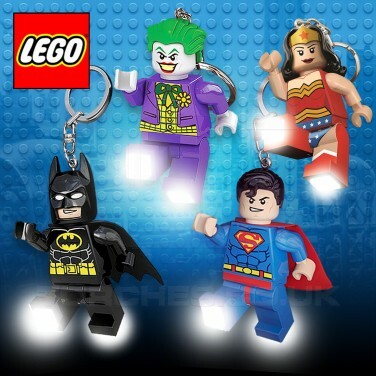 Choose from Batman, Superman, Wonder Woman or The Joker and these mini heroes will protect your keys and give you emergency light in the dark. 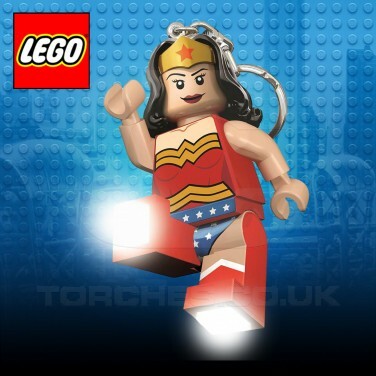 Simply press their tummy to illuminate, and superbright LED light will shine from their feet! 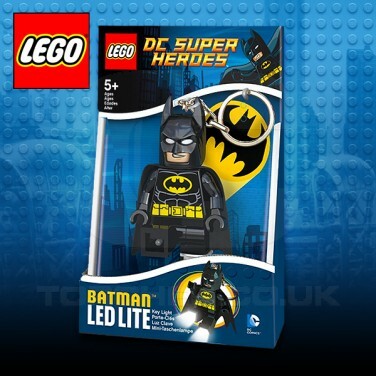 The world's greatest superheroes immortalised in Lego form!